Ezt a terméket eddig 46 alkalommal vásárolták meg! This microscope with built-in light source and a unique design allows you to magnify the object and make it free from disturbing light. Excludes external lights, LED bulbs used for illumination. 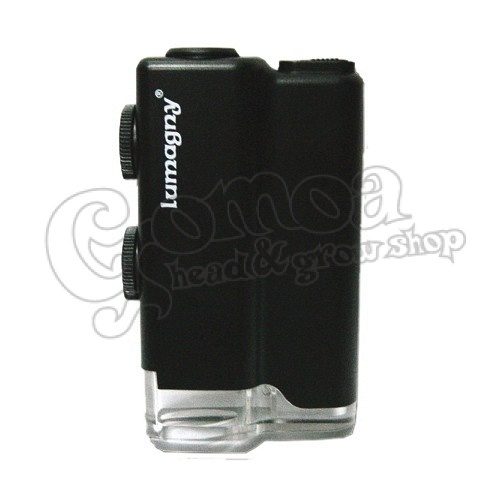 The magnification is easily adjustable (x60, x100) to get a clearer picture. Can be used as a flashlight.